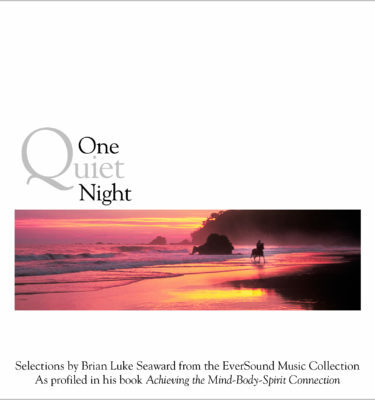 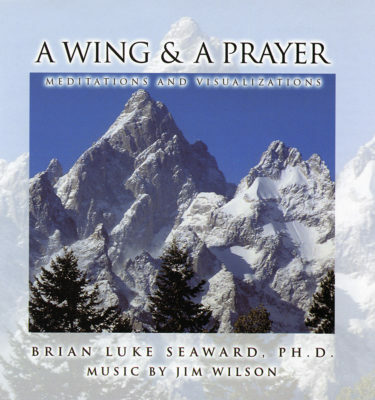 This 78-minute audio CD contains four guided mental imagery meditations narrated by the author, Brian Luke Seaward with gentle background music that eases the listener to a deep sense of relaxation. 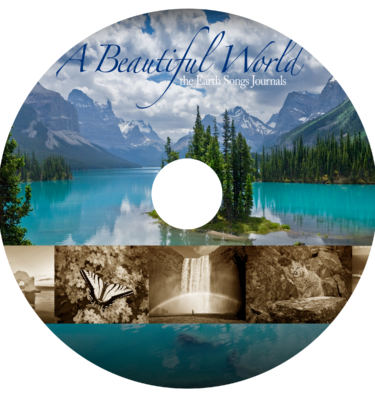 Tracks include: Breathing Clouds, The Body Flame, The Crystal Cave meditation and the Seven Veil . 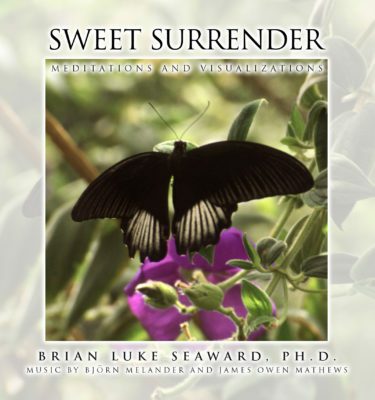 This 78-minute audio CD contains four guided mental imagery meditations narrated by the author, Brian Luke Seaward with gentle background music that eases the listener to a deep sense of relaxation. 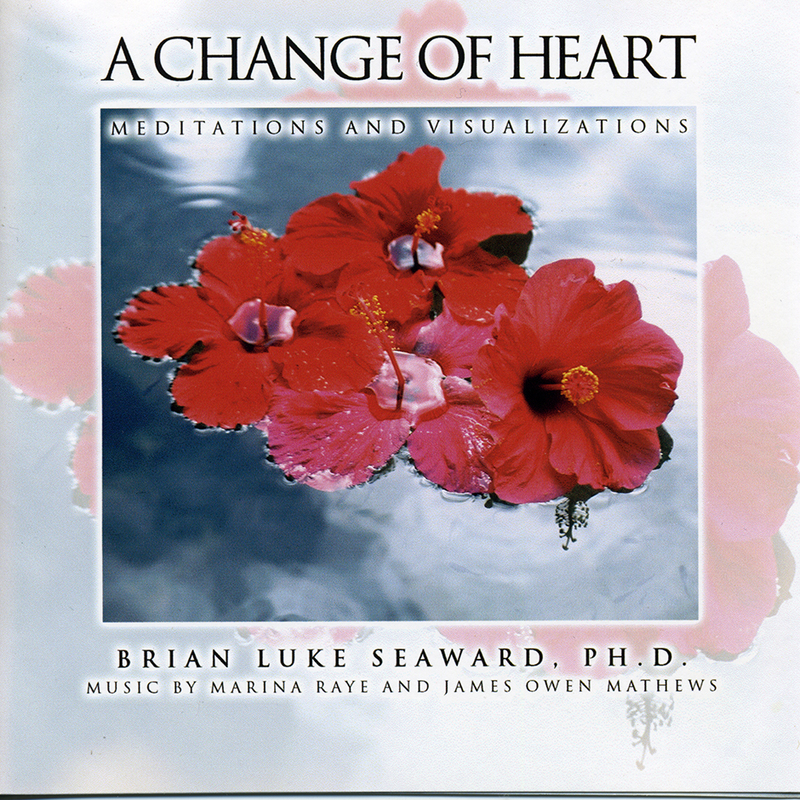 Tracks include: Breathing Clouds, The Body Flame, The Crystal Cave meditation and the Seven Veil meditation.